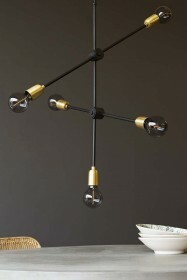 Dining tables are where the family comes together to enjoy good food and great company, so it’s important to source a dining table that promotes this unity in the home. 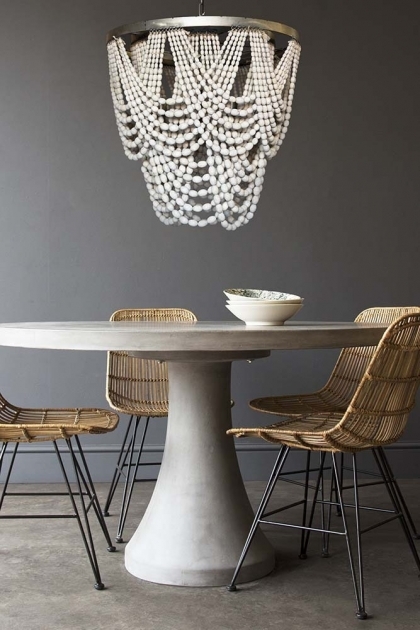 An exquisite dining table, we originally sourced the Contemporary Round Table for the kitchen section at our pop-up shop at Liberty London for SS18, but once we saw it in person we just had to bring it to RSG for you enjoy too! 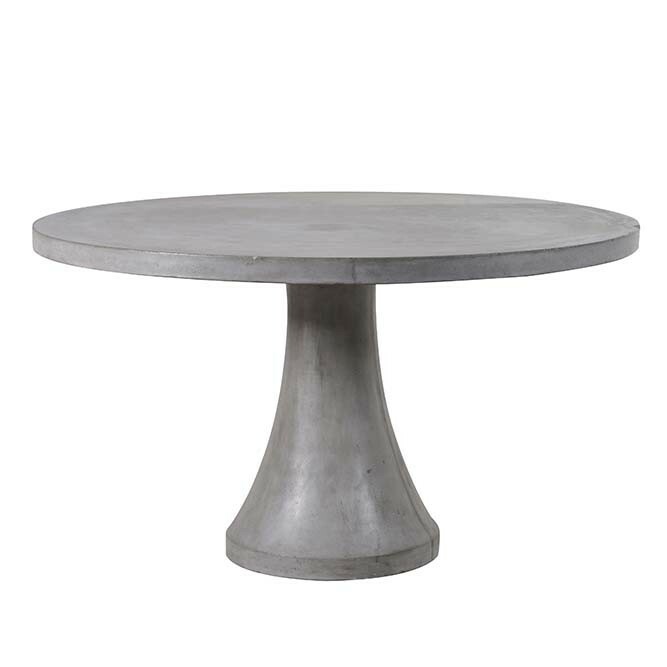 An inclusive and unifying table for your kitchen, dining room, and living area the large solid concrete Contemporary Round Table is a timeless piece that you will love. 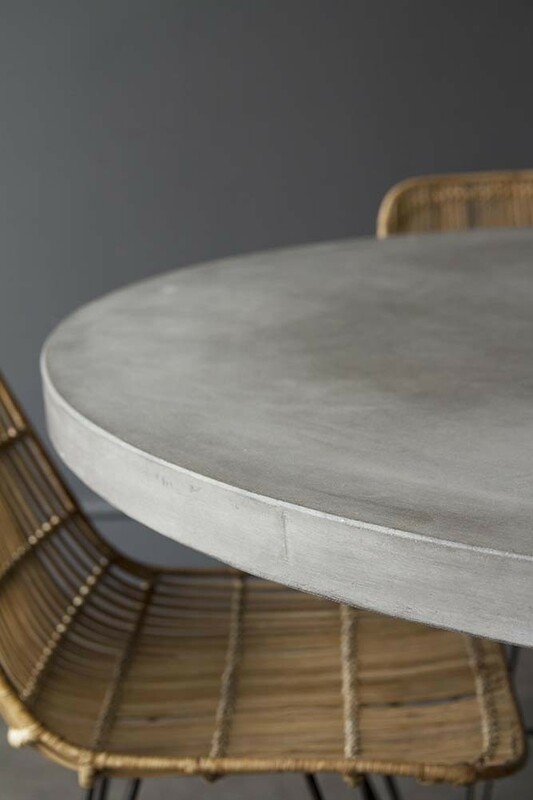 Traditionally thought of as an industrial and heavy material, we often see people shy away from using concrete in the home. 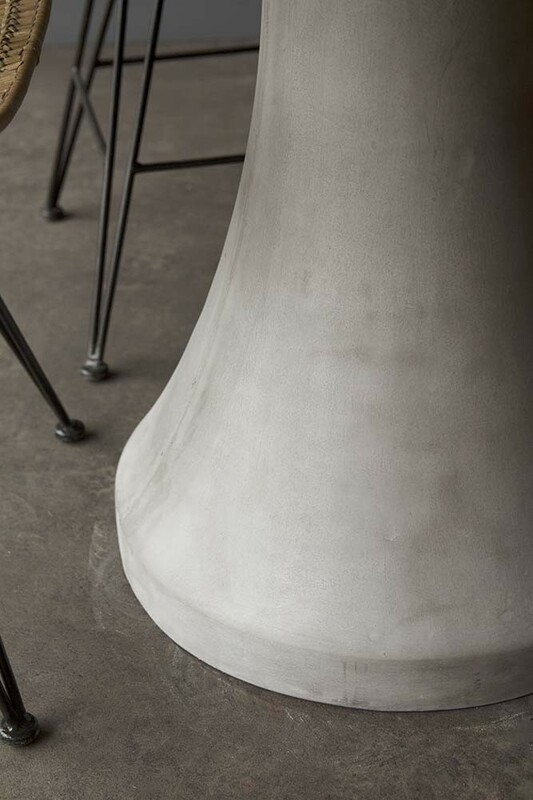 But darlings, the magical thing about concrete is that the cooling and gentle colours of the material is what makes it so perfect for the home! 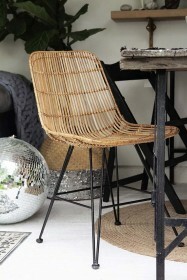 A soft, unique and versatile material the Contemporary Round Table will look fabulous in your home, regardless of whether you have an industrial style, modern style, Scandi style, eclectic style or boho style! 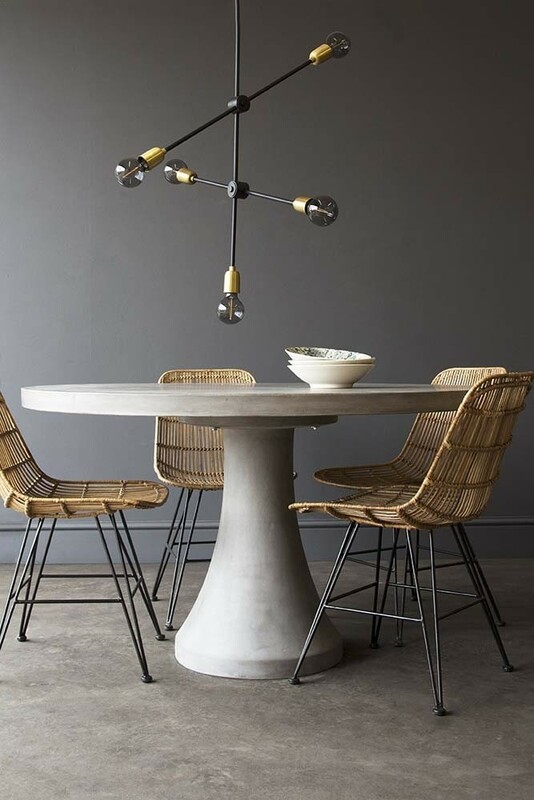 A designer style dining table, the circular shape of the Contemporary Round Table will mean that you can easily and comfortably fit between 4 and 6 members of your family and friends around it, making it ideal for entertaining too!